What is an Expandable Solar PV System? If you’re considering installing a solar PV system in your home, you may have heard of expandable solar PV systems. Due to lifestyle changes including welcoming new family members or starting to work from home, the electricity consumption of a household can quickly increase. 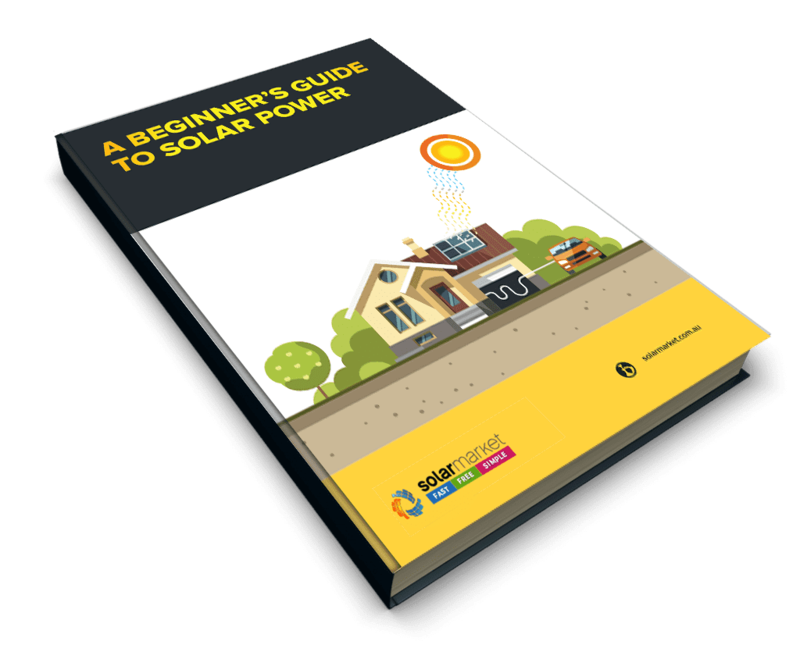 If you’re anticipating these sorts of changes to occur when you initially purchase your solar PV system, it may be worth investing in one that is easily expandable. In a micro inverter solar system, there is no one central inverter. Instead, for every panel you install on your roof, you’ll also add one micro inverter, usually to the back of the panel. Like a standard string inverter, micro inverters convert the DC electricity your panels produce into AC electricity which is used in your home. Unlike standard string inverters however, micro inverters do this at the source, converting the electricity of every panel separately. This effectively negates the need for a separate string inverter. For more information on the difference between standard inverters and micro inverters, click here. Choosing a micro inverter system gives you the flexibility to start out small and expand as your situation changes. Because every panel has its own micro inverter, you can literally add one panel at a time. Plus, as each panel works independently (unlike the panels in a traditional solar power system set up), if one panel in your system goes down or is underperforming due to shade or manufacturing defects, the rest of your panels will still be working at maximum output. This also means you have far greater flexibility when deciding on which panels to add to your system when you choose to expand, as you won’t be restricted to panels of near or identical wattage. While micro inverter systems give you greater flexibility, they are more expensive than systems with standard string inverters. 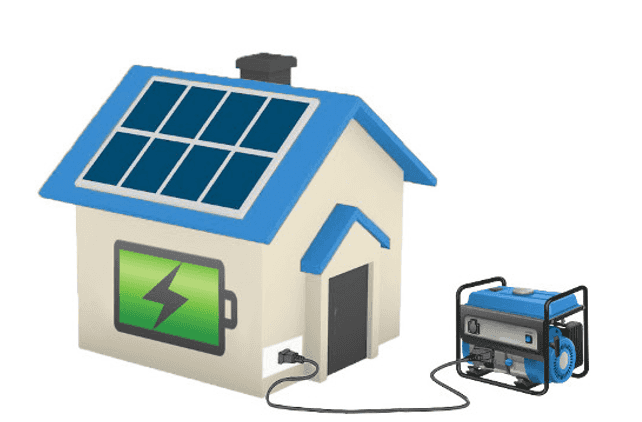 In a standard string inverter solar PV system, all your panels are connected to one central inverter, which is solely responsible for converting the DC electricity your panels generated into AC electricity for your home. For a standard string inverter system to be expandable, the solar panel array on your roof simply needs to have a rated capacity that is lower than your inverter. This will allow you to increase the number of solar panels on your roof at a later stage if you wish to do so. Choosing to invest in an expandable standard string inverter system is a great option for those on a budget. For example, if you have space on your roof for a 5kW array (around 20 panels) but only have the budget to purchase 3kW worth, you can purchase a 5kW inverter and add 2kW worth of panels in the future. This also means you don’t have to pay for a full installation twice, saving on future costs. In many states across Australia, the size of your inverter will impact the feed-in tariff rate you are offered for any exported solar electricity. If you start with a smaller inverter and need to upgrade in the future, you’ll have to sign a new contract with revised feed-in rates, which could be significantly less than your previous rate. By choosing a larger inverter that can easily be expanded on, you can keep your old feed-in rate. Unlike a micro inverter solar system where you’re able to add panels as you go, expanding a standard string inverter system requires some forethought. You’ll have to take your future circumstances into consideration, and think about what kind of energy requirements you expect to have in order to size your inverter correctly. Plus, as all panels are connected in a standard string inverter systems, the mixing and matching of panel types and sizes does not work well. It may mean you’re restricted about what panels you can purchase and add to your system in the future. Is it Better to Size Your System Larger Than Your Needs or Have the Option to Expand Later? As no two households are the same, the best course of action will heavily depend on your current and future electricity needs. Expanding your system at a later date is always going to end up being more complex and costing more than installing the right size system to begin with. However, if you think you’ll need a bigger system in the future, or are financially unable to buy the system you want now, we recommend choosing a system that will give you the option to expand later, rather than installing a system much too large for your current needs. This will ensure you don’t waste money on an oversized system, and pay for electricity your house will only export to the grid. The best way to get good, honest advice for your situation is to request quotes from multiple local solar providers, which you can get by clicking here.